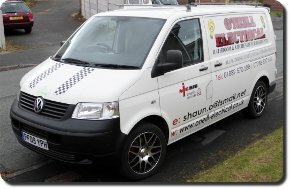 O'Neill Electrical Ltd for all your commercial or domestic, electrical or non-electrical needs. 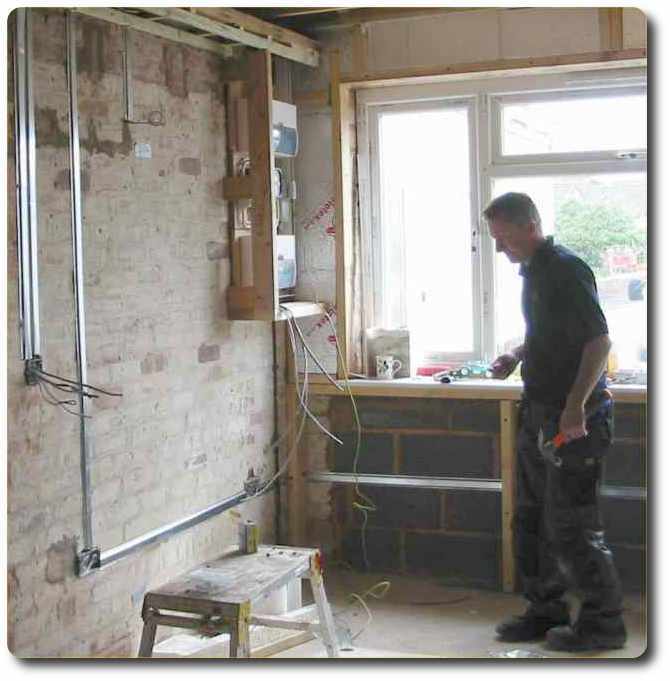 Thank you for your interest in S O'Neill Electrical Ltd! If you wish to contact me regarding your electrical or non-electrical requirements, please call me on the number shown on this page, or complete the form below. Registered address: Laundry Cottage, Smithy Lane, Hixon, Staffordshire ST18 0PP.